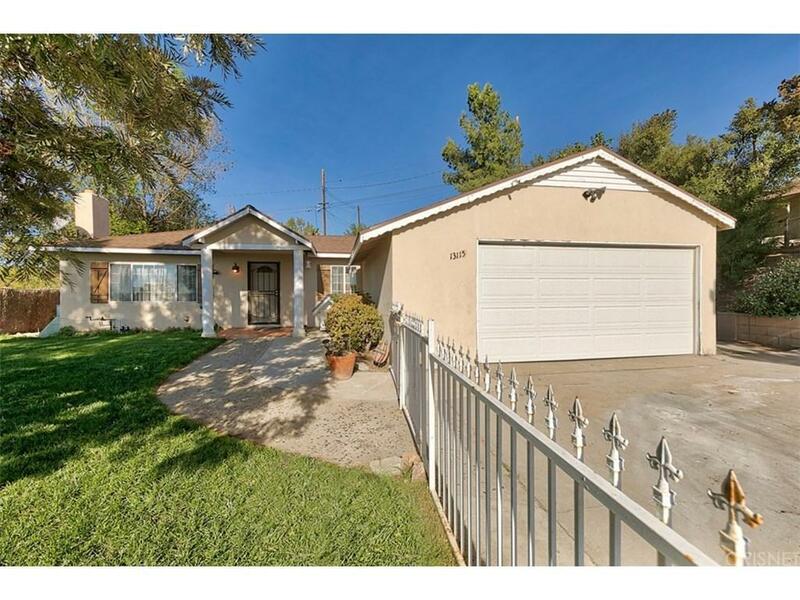 Nestled in the hills of Sylmar is this home sweet home! Close to Freeway and Mission College. It has a beautiful large fenced in front yard, wonderful open living room and dining room with recessed lighting and fireplace. The new wood laminate flooring is throughout most of the home. The open eat-in kitchen with breakfast bar, tile flooring and granite counters is spacious and perfect for that cook in the family. There's even room to add an island if desired. 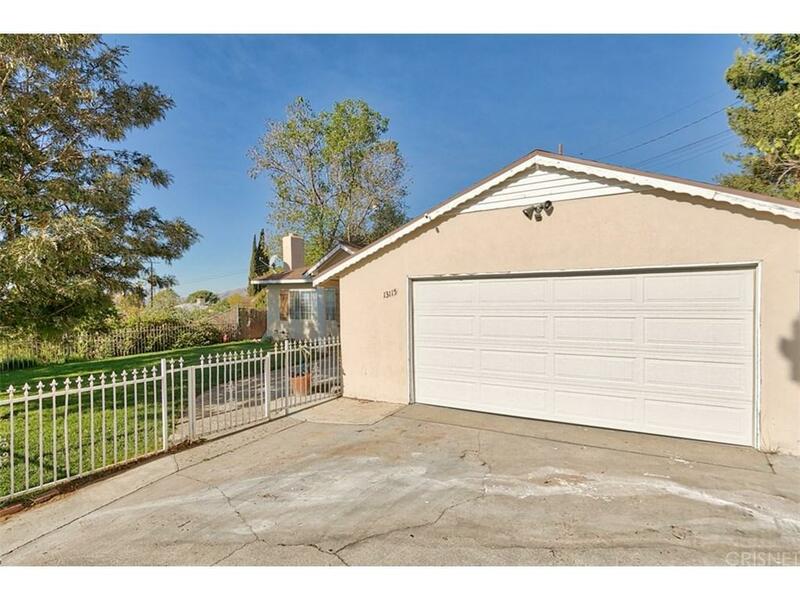 This home offers 3 nicely sized bedrooms and 2 bathrooms. The backyard has a large patio and is a great space for gatherings and there's still lots of space for pets, garden and more! 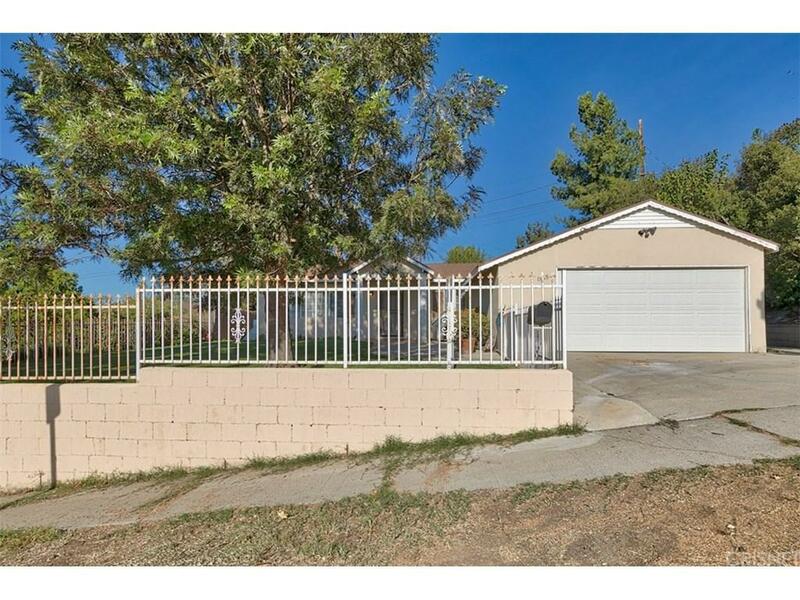 This home is a sweet buy and a great location! 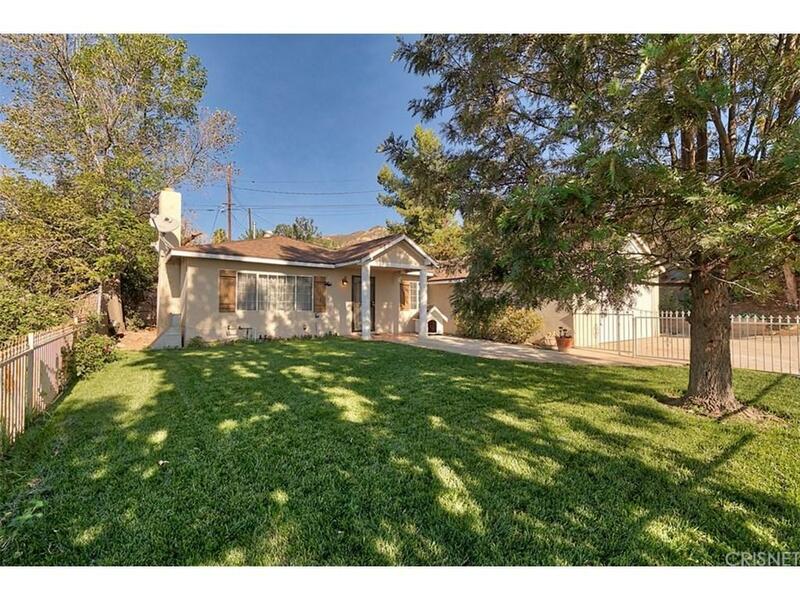 Sold by Jose Schnaider BRE#01736780 of Summit View Estates. Listing provided courtesy of Debra Briscoe DRE#01736780 of Realty One Group Success and Charlotte Tuttle CA DRE# 01362174 of .